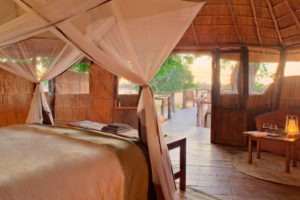 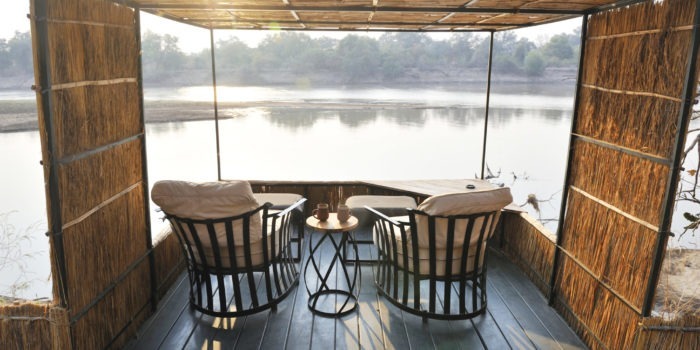 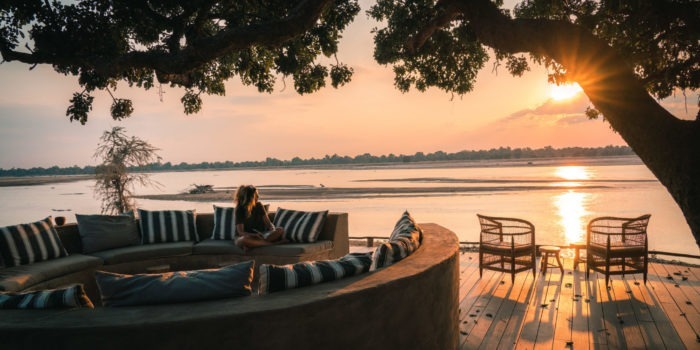 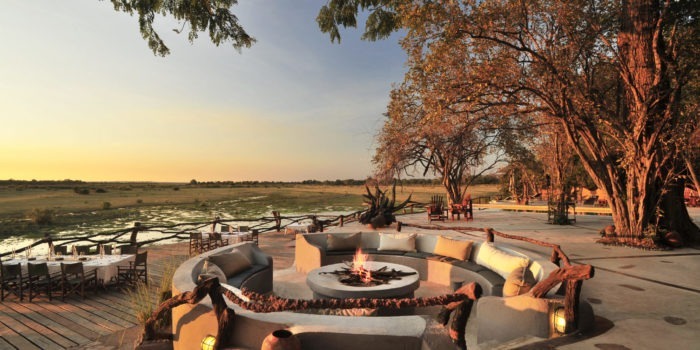 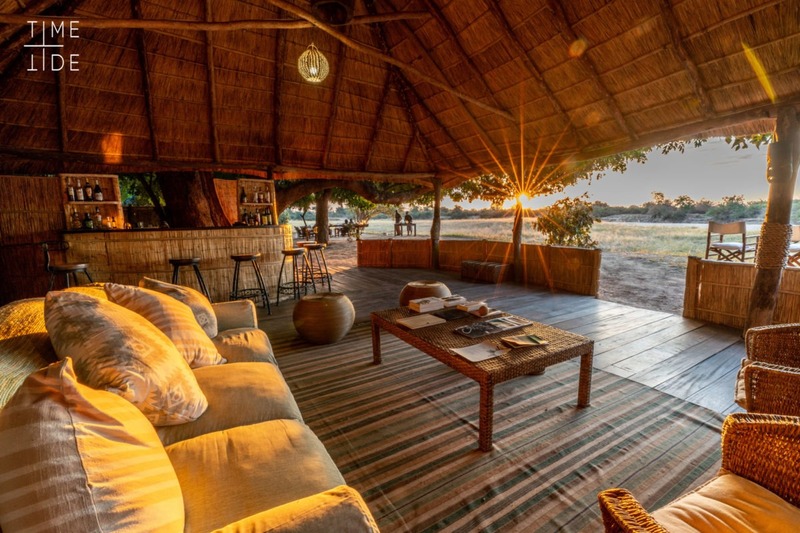 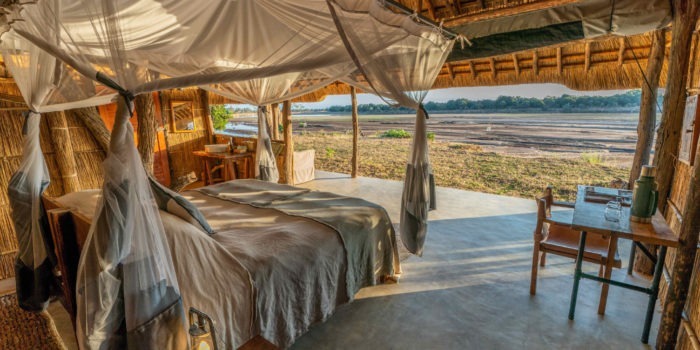 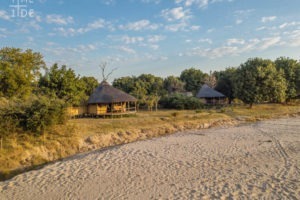 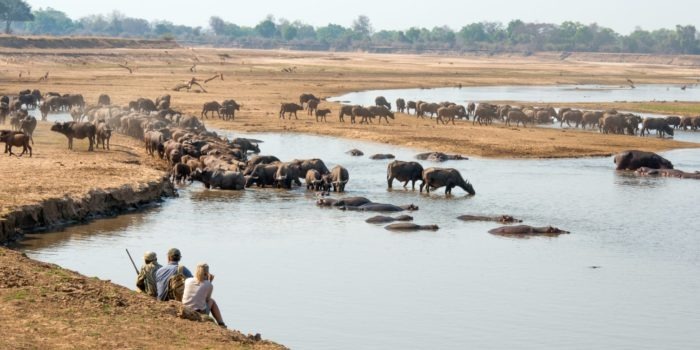 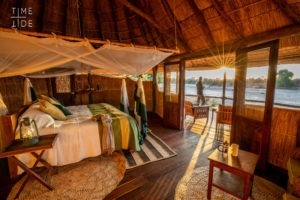 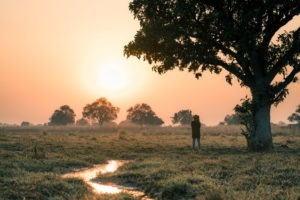 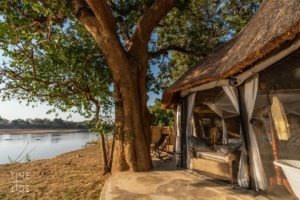 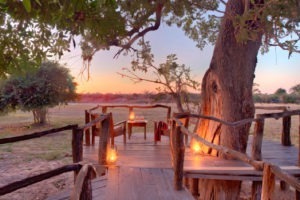 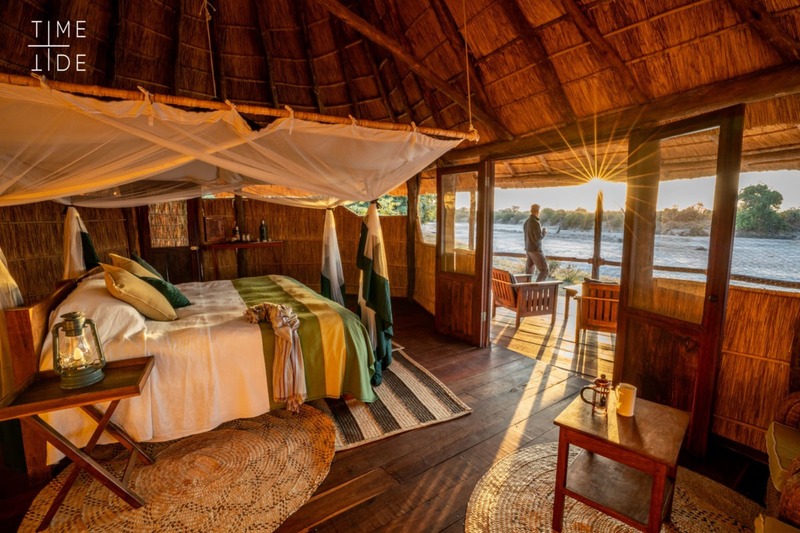 A remote and secluded bush-camp, with only its sister camp Luwi as its neighbor, Nsolo has a long history in South Luangwa and has always been a camp focused around exploring the area on walking safaris. 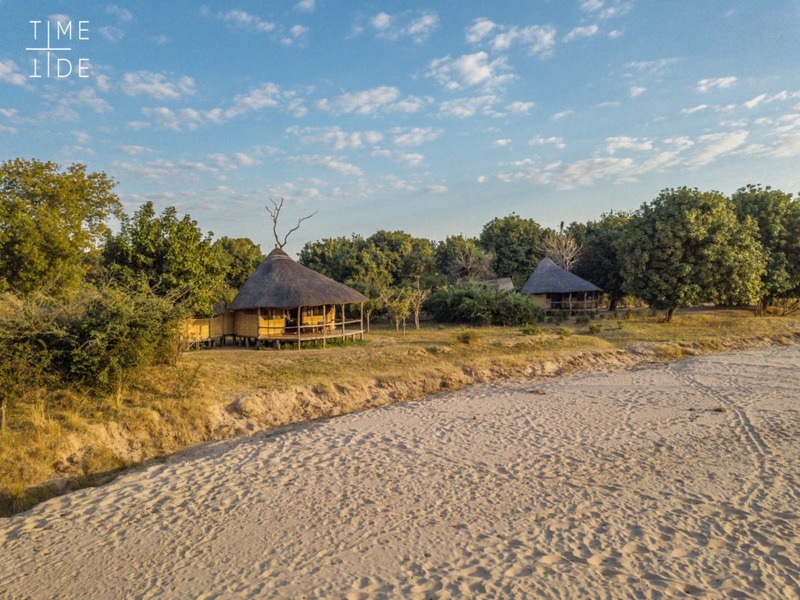 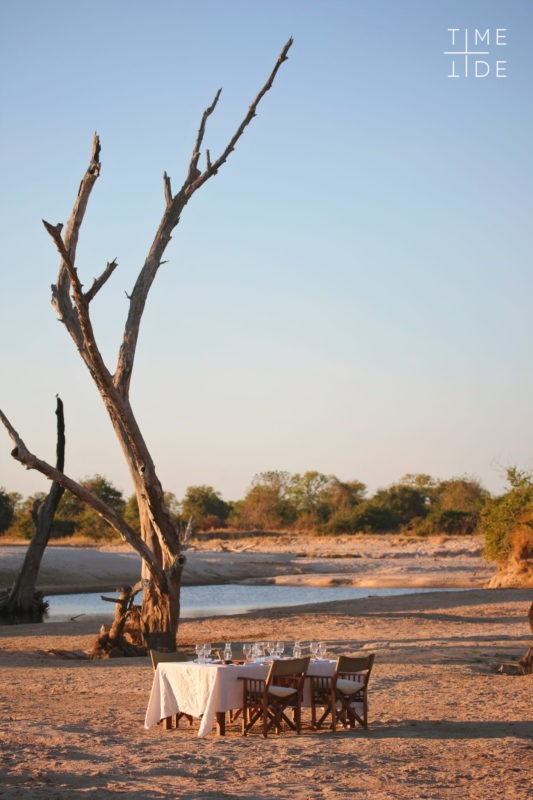 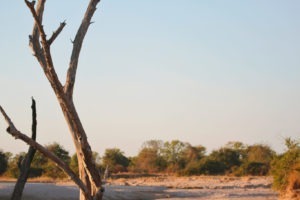 This classic bush-camp is set on the seasonally dry Luwi river which is home to many of the iconic animals but particularly the lion prides who prefer to use the dry river bed to hunt and also patrol their territories, making for exciting game viewing. 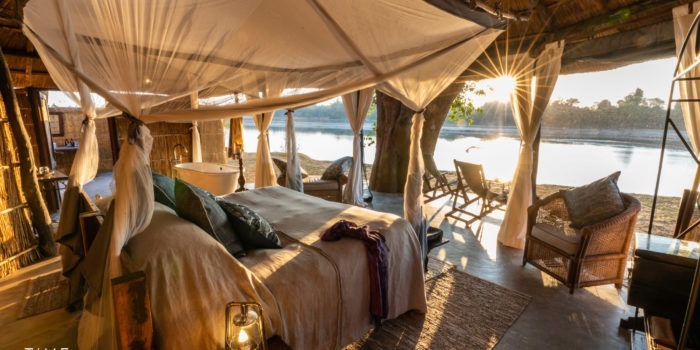 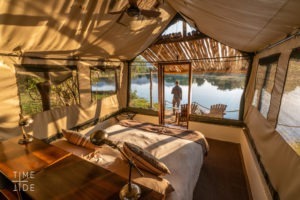 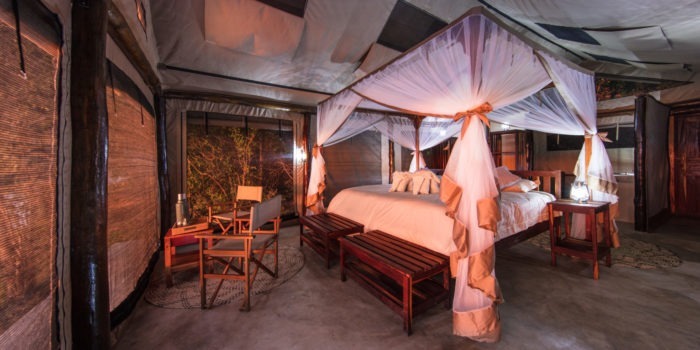 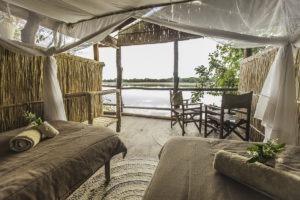 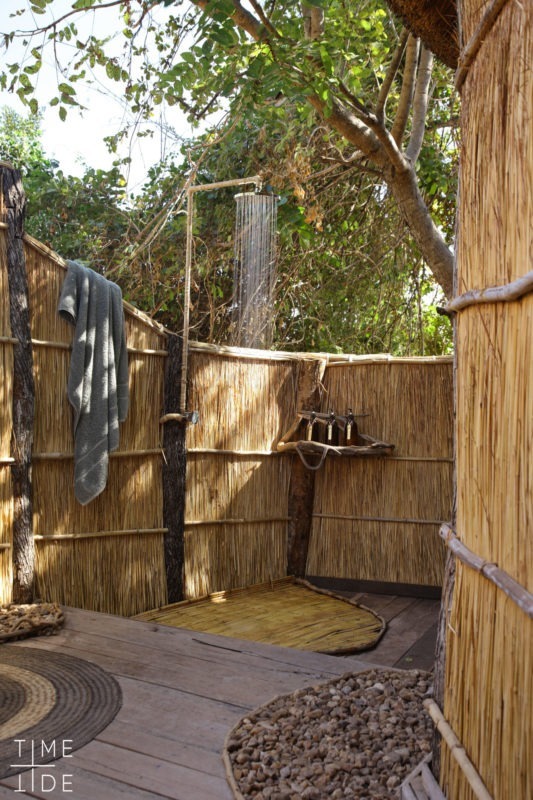 The camp has only five suites, all of which contain an open-air en-suite bathroom, outdoor shower and a private deck overlooking the surrounding bush. 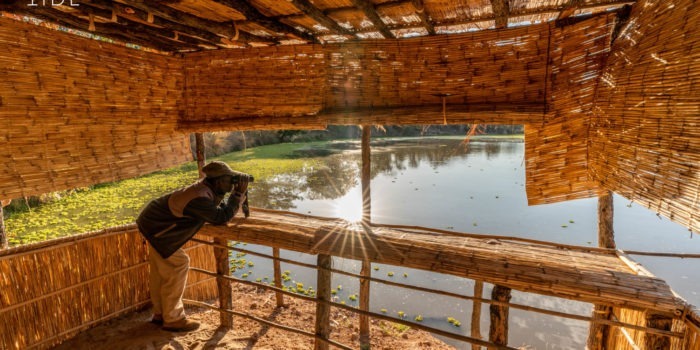 The area surrounding Nsolo is best explored on foot as has been done for many years, allowing for the thrill of tracking down animals and encountering them safely with armed wildlife officials and expert guides. 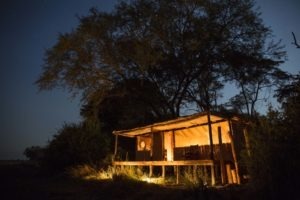 There are also enough roads in the area for those wishing to rather do game drives or a combination thereof, however if you wish to focus on driving then we would rather recommend staying at the sister camps Kakuli or Mchenja which are less walking orientated. 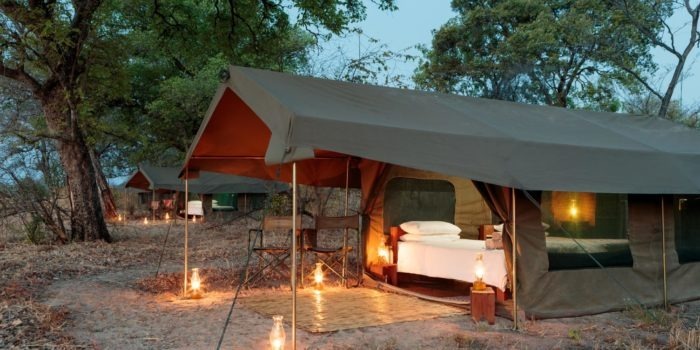 Within walking distance from its sister camps. 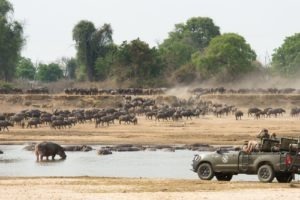 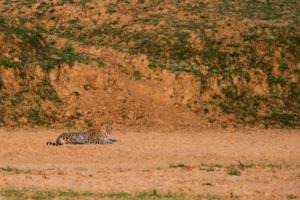 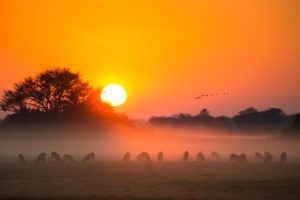 Activities focused on walking safaris. Great game viewing, particularly of lions.